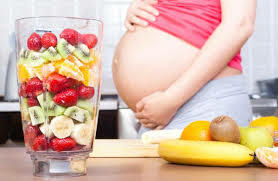 Nutritious Diet is something which you cannot ignore, especially during pregnancy. Have small meals at regular intervals, this will help in avoiding acidity problems while keeping your energy levels high. If you are pregnant and a vegetarian, there is nothing to worry about as your baby can get all the necessary nutrition for development from vegan food also. During pregnancy, you should choose different types of vegetarian meal plans for getting enough calcium, protein, vitamins and calories.